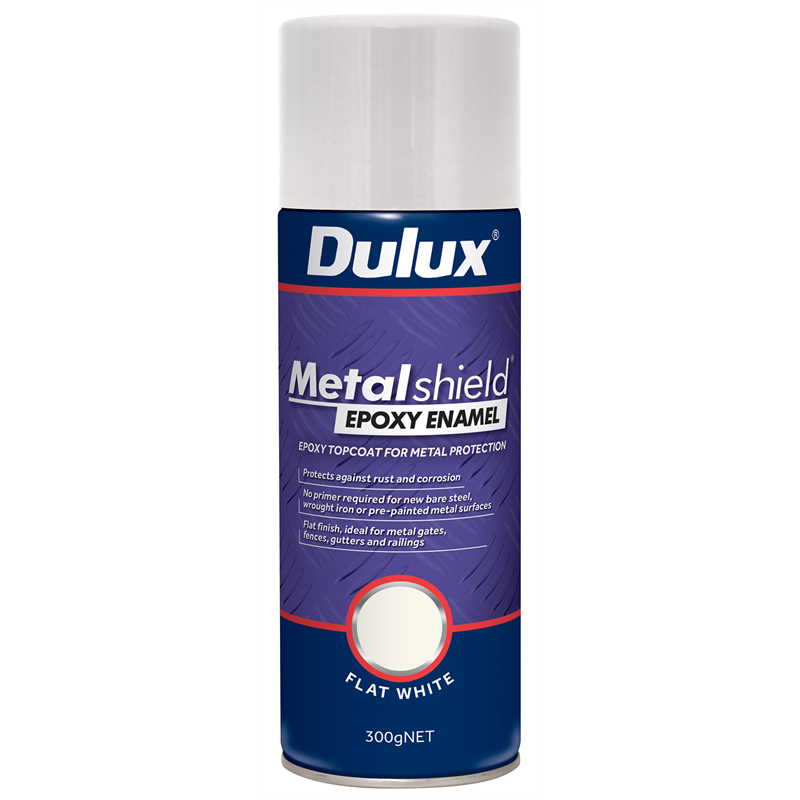 Dulux Metalshield Epoxy Enamel is a heavy duty, anti-corrosive topcoat that is ideal for protecting metal surfaces from rust and corrosion. 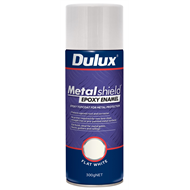 Dulux Metalshield Epoxy Enamel provides a convenient solution where no primer is required over new bare steel, wrought iron or pre-painted metal surfaces. 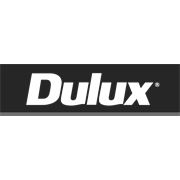 Use in combination with Metalshield primers for industrial strength metal protection.